No, this is not about babies. I am not about to start blogging about breastfeeding or other lame mommy stuff. But nearly everything I do is now sort of baby related – as we are totally entwined. Despite my little Ko-Koa-Nut, I still have other stuff going on. 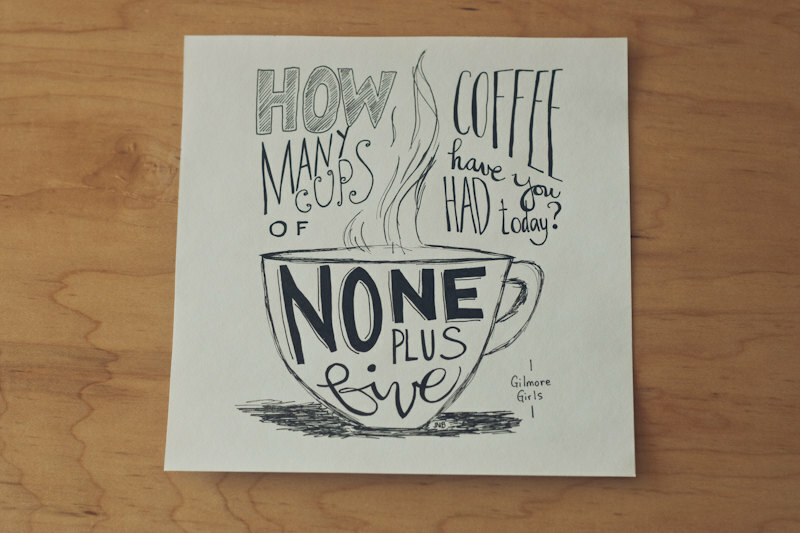 Like coffee. A lot of coffee. And I am trying to wean off…. again. It’s just so darn good, I find it hard to stay away. The smell, the taste, the fun of being awake enough to actually complete a simple 20-minute work out…. Coffee, though seemingly fabulous at times, is actually a pretty controversial topic, health-wise. One of the main problems with coffee is that it’s really easy to fall into the habit of drinking way too much of it. Which, of course, is a bad plan. Basically, if you can avoid overconsumption of coffee, please do so! Especially those specialty coffees with sugars and syrups and whipped toppings in a 20-ounce serving. Bad news. Recently, I started watching Gilmore Girls. And if you have ever seen the show, you will know that they are totally addicted to coffee and they both drink it non-stop. It makes you really want a cup (or ten). Sort of like what Mad Men does for smoking. 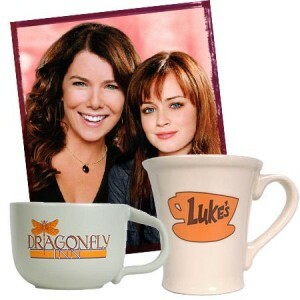 Since I began watching Gilmore Girls I upped my coffee intake from occasionally, to daily, to multiple times daily, and in the evening. Darn those girls! It’s an easy trap to fall into, especially when a little teeny baby is demanding you get up at 5 am and you never get more that 4 hours of consecutive sleep. 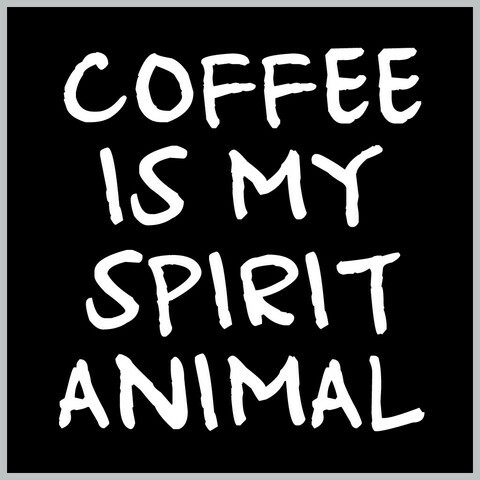 Oh yes, at time such as these, coffee seems like a heavenly saviour. But it’s not. It hurts my stomach and disrupts my sleep and makes me all sweaty and confused. My coffee drinking was increasing so much I had to find something to do with all the extra grounds I was producing! So how does one wean off coffee? I recently read a comment from someone complaining that they are totally hooked on coffee. It’s gotten to the point that it affects them physically and they don’t know what to do. Well, you stop drinking it. Or, drink less of it with the eventual goal of no longer consuming it. I will kick coffee by just switching over to tea. Eventually I will step down from that to green tea. Which I don’t think is bad for you to drink at all, and actually has a lot of health benefits. My favourite is Genmaicha, the Japanese Green tea with roasted brown rice. If, for some reason, the tea thing isn’t gonna work for you. You could try going for some cups of half-caff. instead of regular old coffee. Or you could try substituting some other caffeinated beverage to get your hook up in the mean time. Like Coca-Cola. But you should always keep in mind that the end goal of what we use for hydration should be water. Plain and simple. So long, coffee, my aromatic love. Hellooooo proper sleeping! This entry was posted in drink, self help, tips and tagged addict, addicted, black, caffeine, coffee, drink, drinking, gilmore girls, green, tea. Bookmark the permalink. “None plus five.” Har. You were pretty darn good about coffee while you were pregnant–it didn’t take you long to get back to it, did it? Well, better coffee than cigarettes, I say. I’m sure I told you I kicked my 6-cans-a-day Diet Coke habit from one day to the next with no problem. Maybe it doesn’t have as much caffeine as coffee so is easier to quit. Good luck in your effort!! Sleep is good!